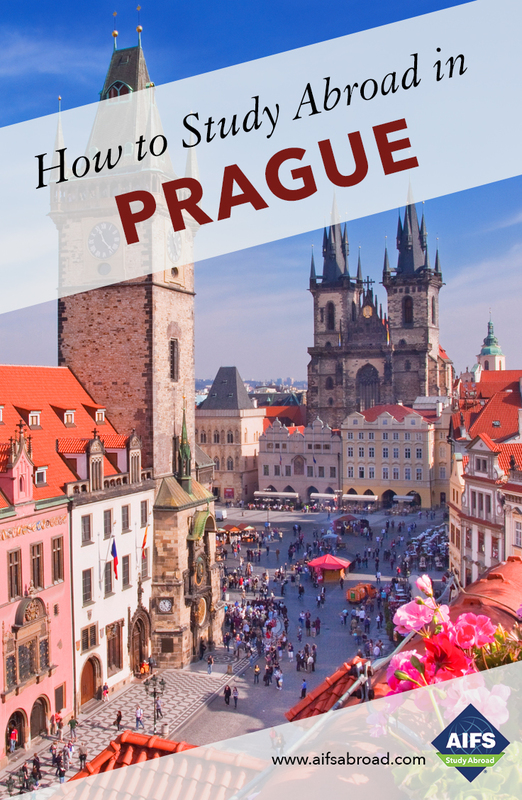 All AIFS Prague students receive a cell phone or Czech SIM card with starting credit for use while in Europe and a travel pass for use on Prague’s excellent public transport system. The University has its own sports facilities and AIFS students may use the modern, multipurpose sports arena which was opened in 2009. The gym has sufficient space for three volleyball or two basketball courts, handball, floor ball, indoor football, and other sports. There is an artificial climbing wall and a rehabilitation exercise room. University activities available to AIFS students include a choir, a chamber orchestra, a folklore group, a film club, a theater group, and student journals.